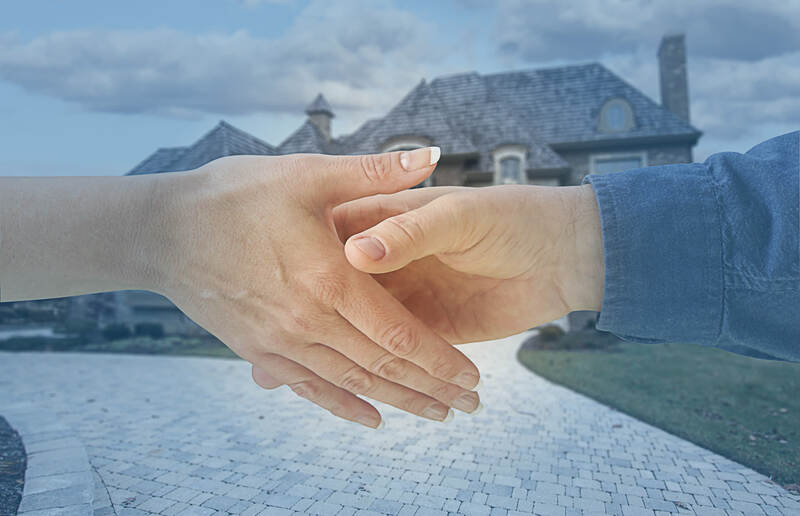 Real estate joint venture agreements are one of the most customized legal documents real estate practitioners confront, as one size certainly does not fit all. In addition to the basic economic terms, there are a myriad of issues to consider and negotiate in a “classic” joint venture between an investor, on one hand, and a sponsor, on the other, which could have a material impact on the relationship between the parties and, potentially, on the real estate asset. In this course, Tannenbaum Helpern attorneys Eric Schoenfeld and Ari Davis will zone in on a few of the significant issues negotiated in joint venture agreements, and their ramifications on the investor/sponsor relationship. Eric Schoenfeld is co-chair of Tannenbaum Helpern's Real Estate, Construction and Environmental Law practice. Eric has extensive experience in representing clients in the acquisition, financing, development, leasing and sale of a wide range of commercial real estate assets, including shopping centers, office and apartment buildings, telecom, warehouse and industrial facilities, and equity interests and mortgage loans with respect thereto, located both in New York City and across the country. His experience includes the regular representation of national and regional developers, private equity funds and property owners in connection with real estate investments across the country, including structuring and negotiating sophisticated joint venture arrangements. 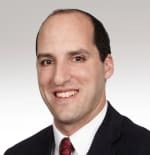 His practice has also focused on the representation of institutional owners of office, telecom and shopping centers in connection with leasing transactions, and corporations and other organizations in their leasing of office, retail and industrial space for business operations and related facility management activities. In addition, Eric's experience includes the representation of institutional lenders and borrowers in connection with acquisition, permanent and construction financing, mezzanine financing and other debt structures. Prior to joining the firm, Ari was an associate in the Real Estate, Development and Land Use Group of Chiesa, Shahinian and Giantomasi PC (formerly known as Wolff & Samson PC), one of the largest and most respected New Jersey law firms. Outside of work, Ari enjoys spending quality time with his family and is an ever-suffering Cleveland sports fan. just found Lawline..and the two courses I have watched were great! I will be using your site in the future!